With the launch of Apple’s new iPad 2 coming Friday 11th of March, well known industry insiders, analysts and reviewers have already had their hands-on time with the new Tablet. Overall the feedback is unanimously positive with praise being given to the device’s improved form factor, light weight design, increased speed, stability and integration. However there has been some criticism of the front and rear cameras, which are seen as mediocre but acceptable. Certainly the rear camera would not be suitable for proper still photography but good enough for adequate video capture. Other notable critics see the iPad 2 as an ‘evolutionary’ update from the iPad 1 and thusly not an essential upgrade for existing iPad 1st gen owners. But for those who don’t already have an iPad or indeed a tablet of any kind, iPad 2 really is the best on the market far out shining any Android tablets released to date. 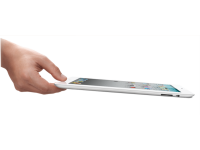 – Battery life not as strong as first iPad, but impressive. 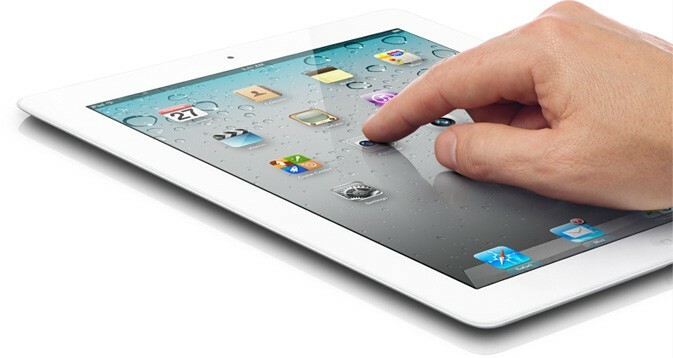 – “iPad 2 managed an astonishing 10 hours and 26 minutes of non-stop playback” — better than iPad 1 in their testing.